Look over these predetermined packages for La Tomatina to help you plan your trip smoothly and successfully! 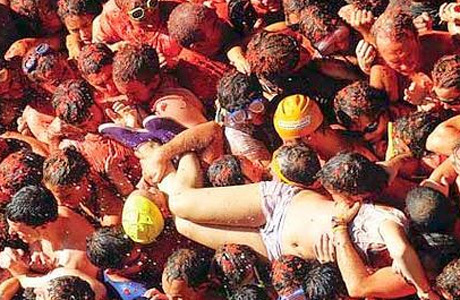 La Tomatina is one of Spain’s biggest festivals that is hosted for purely entertainment reasons. Here you will celebrate with people from around the world who will share this one of a kind experience with you. Here is a composed list of recommended tour packages that will alleviate pain planning your excursion to Bunol. 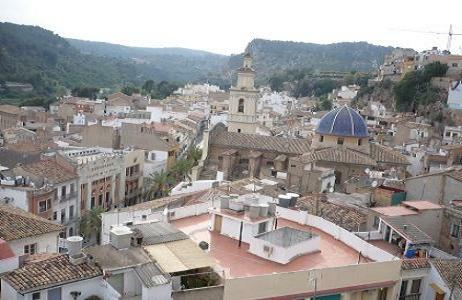 These packages vary from arriving to La Tomatina from Madrid or Barcelona or automatic entry with special accessories to packages that include hotel stay or a tour guide. 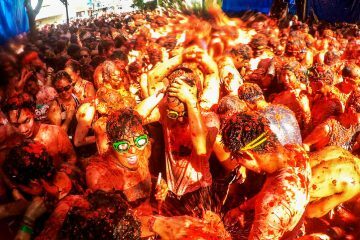 If you don’t want to worry about how to get to Tomatina, review these packages for your benefit. Water Goggles to protect your eyes from the tomato. 1 complementary beer or sangria. Access to our Fun Zone with musical entertainment. Located in our Fun Zone, customer service provided in 4 languages. The 2019 Tomatina wristband direct access. Without queues! A commemorative 2019 Tomatina T-Shirt. A 2019 Tomatina commemorative T-Shirt. the 2019 Tomatina wristband direct access . Without queues! If you are one of those who doesn’t like to miss any moment of the party, this is your package! The 2019 Tomatina direct access wristband. Without queues! 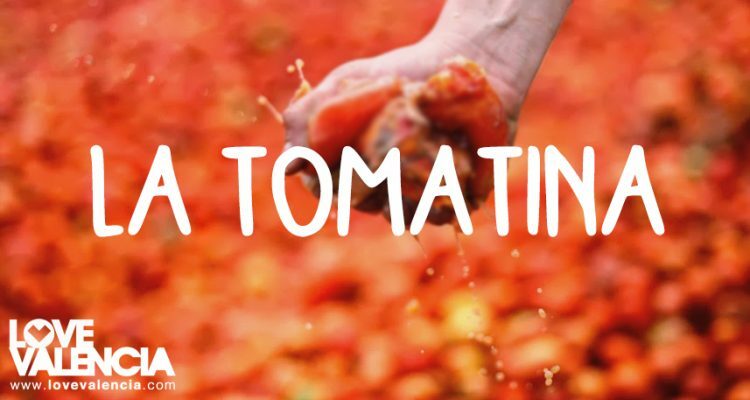 Fully enjoy the 2019 Tomatina experience in a unique way. 2019 Tomatina wristband direct access . Without queues! Booking the bracelet-ticket of direct access to Tomatina 2019. No queues! A commemorative T-Shirt of Tomatina 2019. They offer you the chance to come to Tomatina and leave your clothes and your belongings in their lockers to enjoy the battle of tomatoes.